Every employee, inside and outside of the dental industry, needs to properly classify workers as employees, independent contractors or a combination of both. While independent contractors benefit employers by eliminating the need to make unemployment withholdings and pay payroll taxes, independent contractors can also cause plenty of headaches. Should you include independent contractors in your dental practice’s workers’ compensation policy? Independent contractors and subcontractors, when properly designated, are not eligible for workers’ compensation benefits if injured on the job. These contractors would instead rely on health insurance. That being said, if an injury or illness was caused by negligence, a contractor or subcontractor would still have a case. Every state has rules dictating how independent contractors are treated with workers’ compensation insurance. 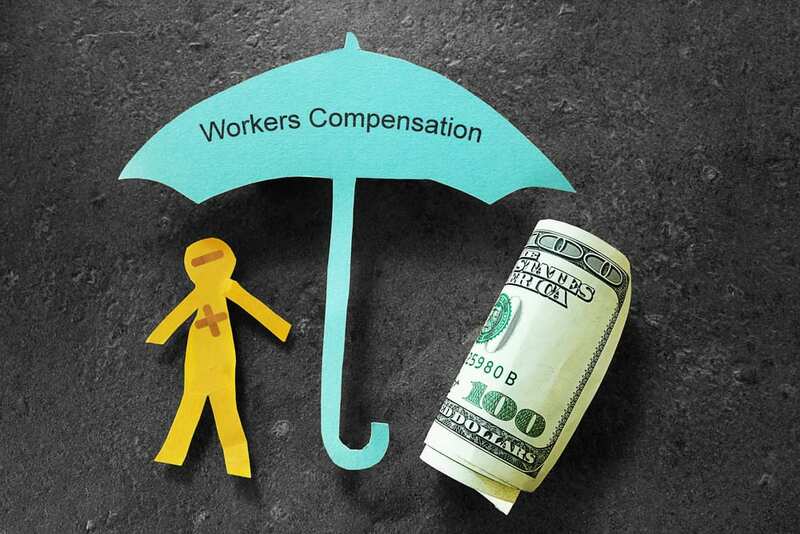 Each state also has laws dictating whether or not an owner of an entity is covered under workers’ compensation insurance. In Maryland, individuals, sole proprietors and partners of a partnership are not covered, unless a form has been signed and filed with the Maryland Workers’ Compensation Commission opting into coverage. However, Officers of a Corporation or LLC are covered. One of the most important things to keep in mind is that issues can arise when a contractor hires subcontractors. If your dental practice employs subcontractors as sole proprietors or partners, the owner should have a workers’ compensation policy and health insurance in place. This will safeguard against any issues. CG Insurance Group always recommends that signed subcontractor agreements include insurance requirements and a clause holding the practice harmless in the event of an accident or injury. CG Insurance Group now offers a service helping contractors develop strong subcontractor agreements to protect against liability. If you aren’t sure what your insurance policy needs are, or whether or not your workers’ compensation policy has enough coverage, don’t hesitate to get in touch. To learn more about insurance solutions from CG Insurance Group, contact us today at (410) 504-6727.